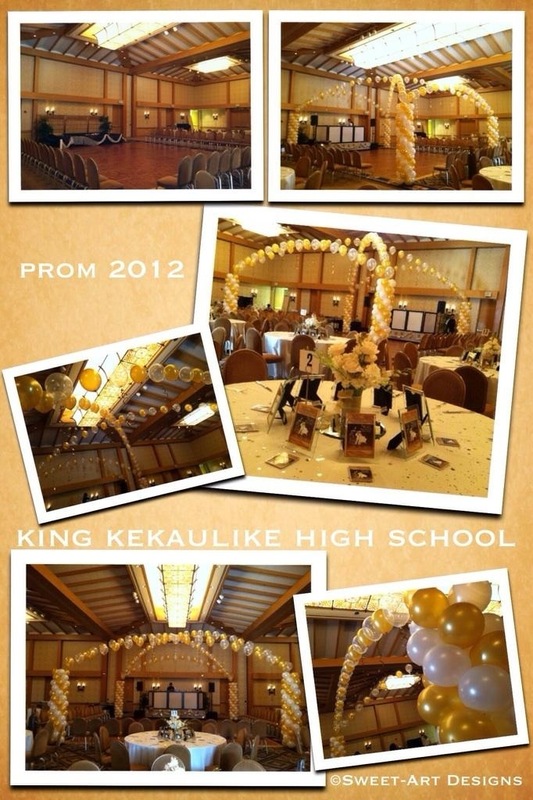 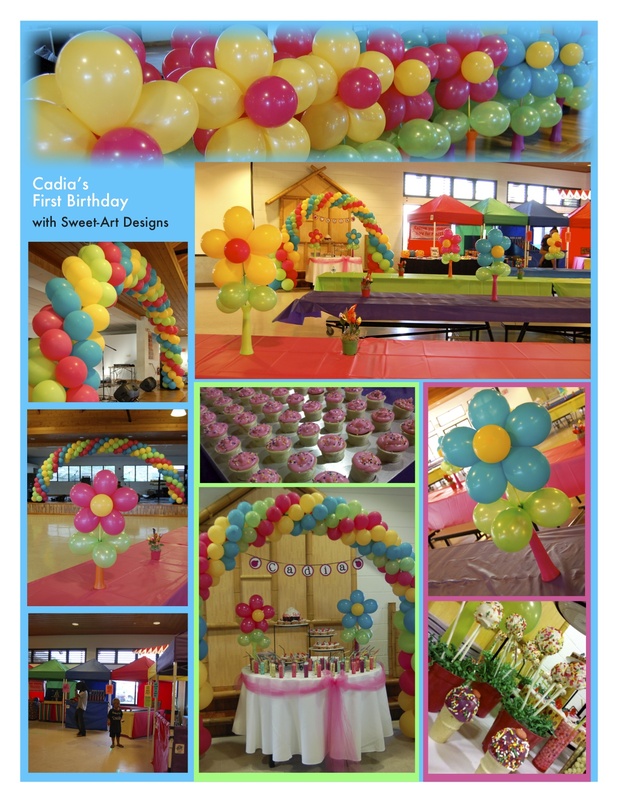 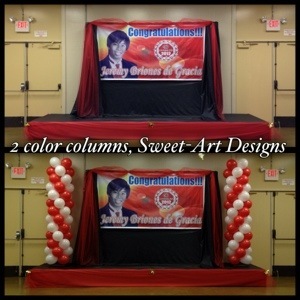 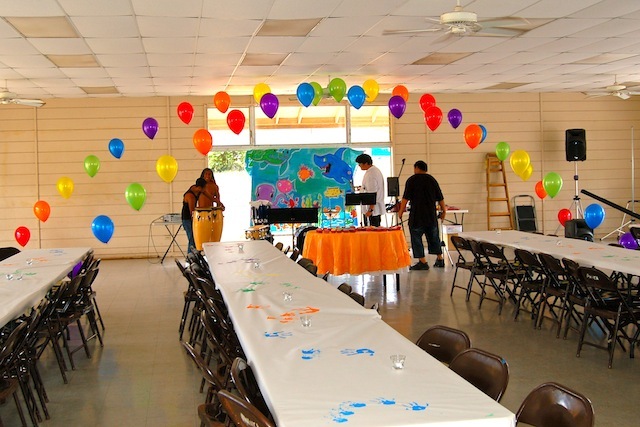 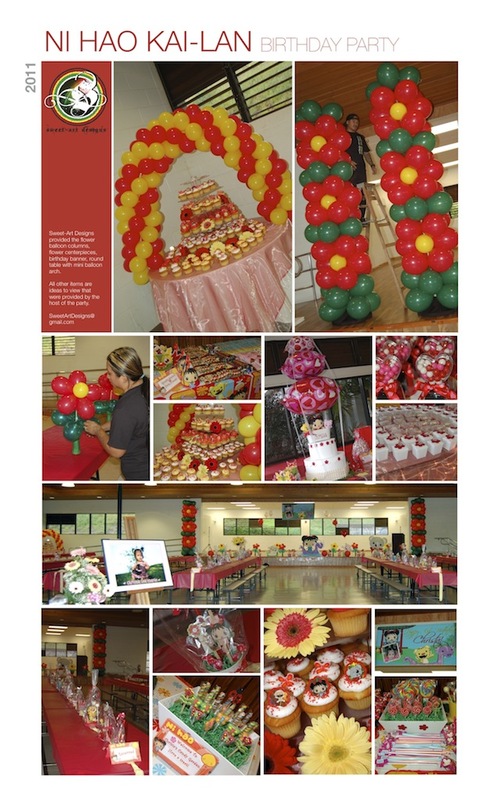 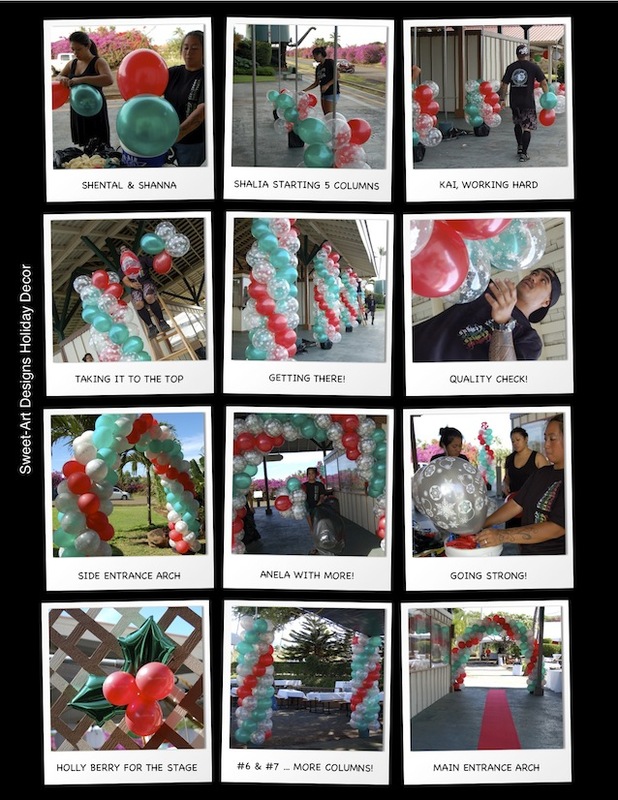 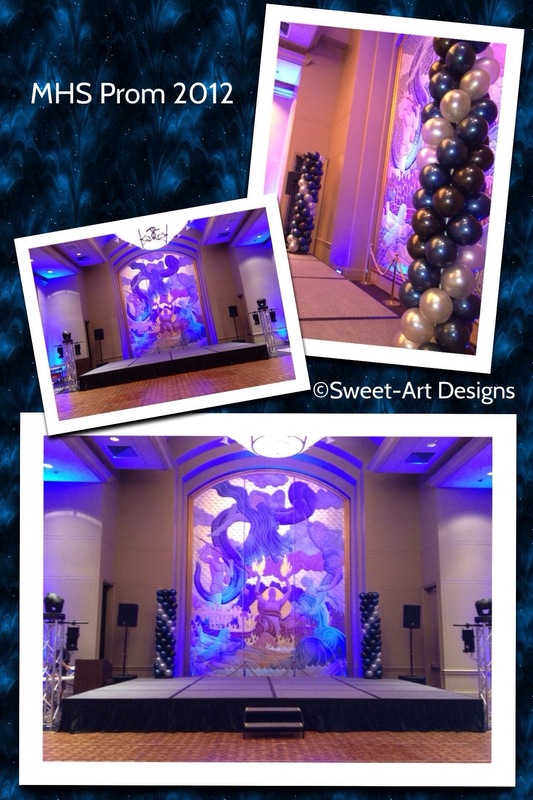 Balloon Columns / Arches | Sweet-Art Designs... Creative ideas from the heart! 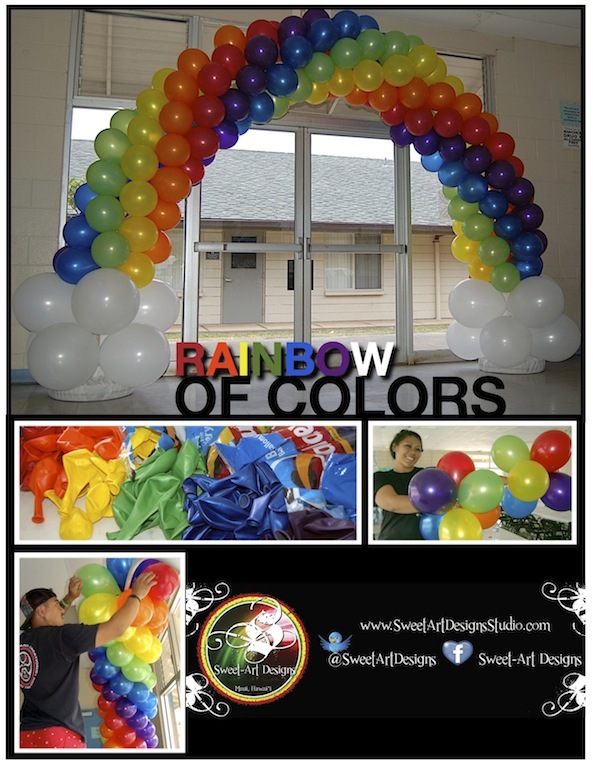 Ever wanted to walk under a rainbow? 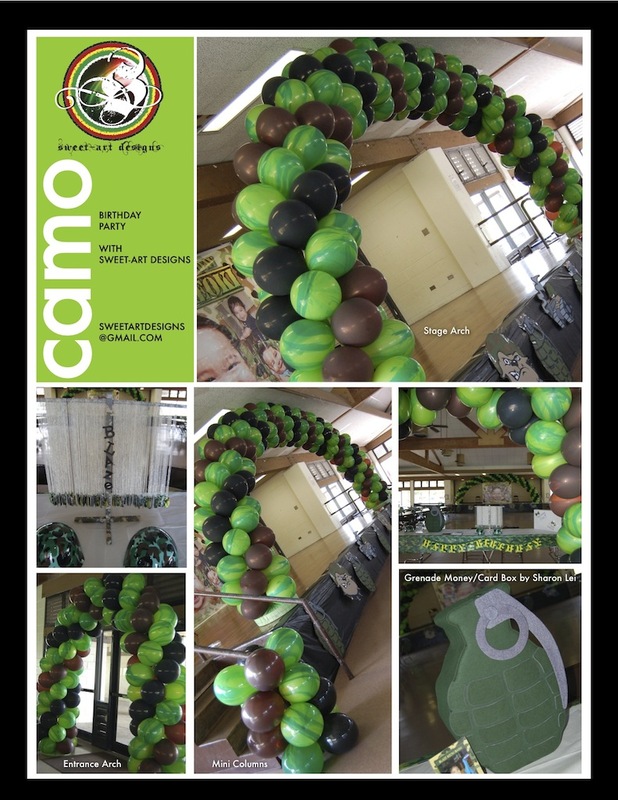 Sweet-Art Designs brings the “Rainbow of Colors” to you with this balloon entrance arch. 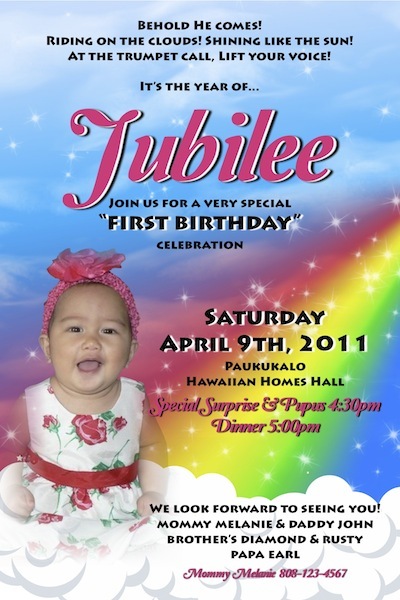 Clusters of colors are used to create this wonderful six color sculpture for a first birthday celebration for Jubilee. 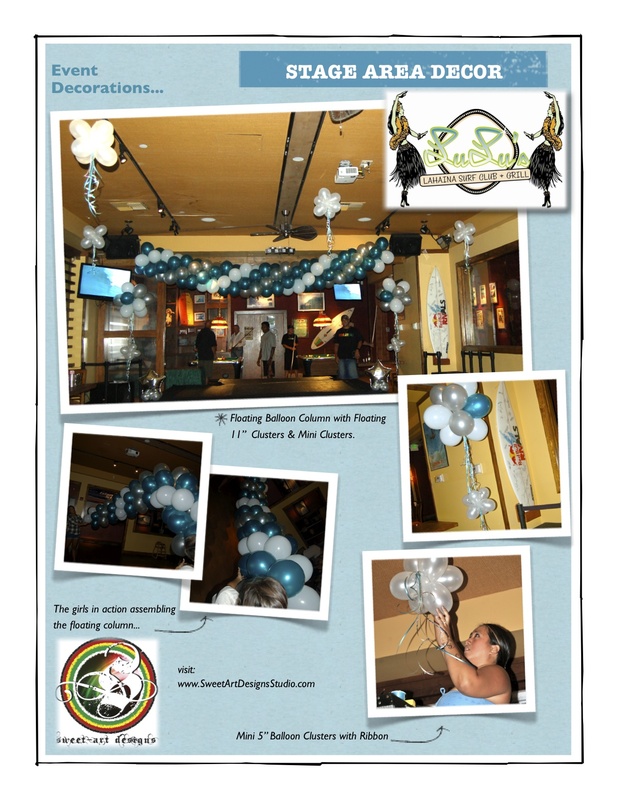 Two string of pearls were made as a criss cross and used to provide decor near the entertainment area. 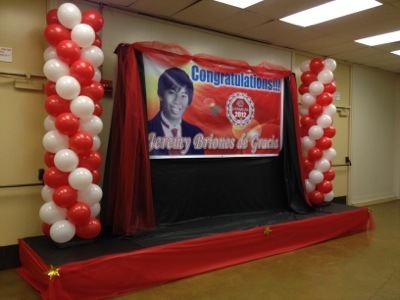 Jubilee spent time with her family and friends in a joyous celebration! 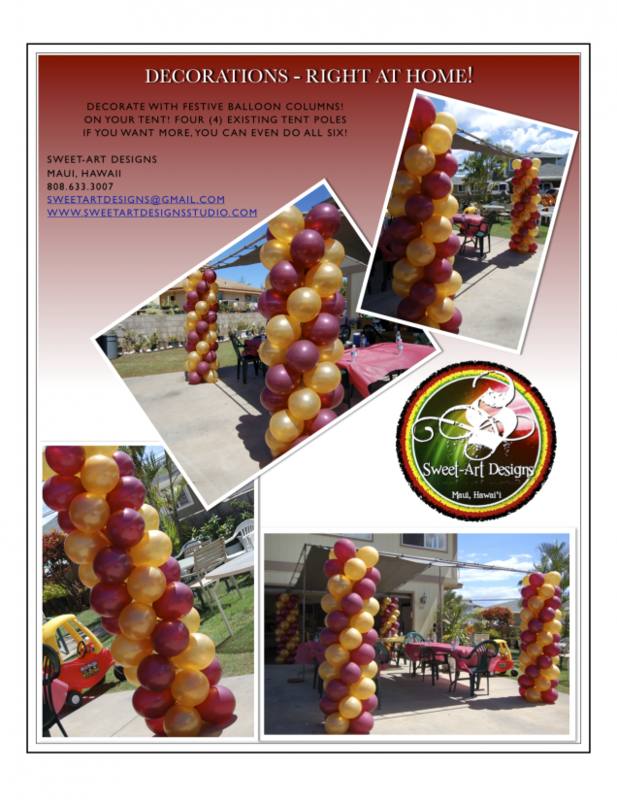 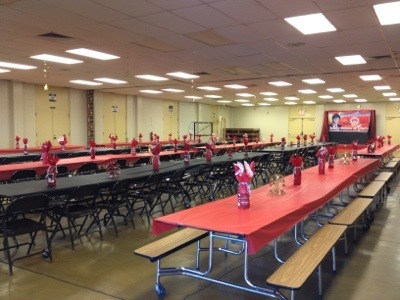 Balloon Decorations – Right at home!